Very flexible and caring when unexpected circumstances arise. Great benefits! Health benefits are very good. I am thankful to have access to the buy-up plan for less than than 66.00 per pay period. Vision is paid for by the company and Dental is very affordable as well. The prescription coverage cost could be lower. The benefit package can be more competitive because quite frankly counterpart employers and organizations within the I.T Field may have more to offer, but chameleon is a great place to grow and learn, its filled with qualified professionals. Vacation time and Holiday time definitely need to improve. Family plan can eventually become costly, but doctor copays are little to none for my personal plan. 401K plan is fairly standard compared to other companies in the area. For a individual the price is fair and comparable to my last position. the group family rate were higher for a family of 4. the option of 401 at 6 month was great. The life insurance offered is far too low for anyone who is still raising a family or trying to support dependents. Glassdoor is your resource for information about Chameleon Integrated Services benefits and perks. 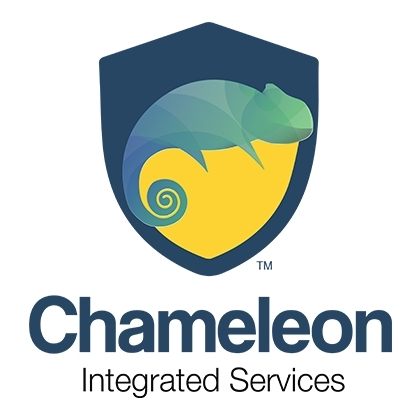 Learn about Chameleon Integrated Services , including insurance benefits, retirement benefits, and vacation policy. Benefits information above is provided anonymously by current and former Chameleon Integrated Services employees, and may include a summary provided by the employer.